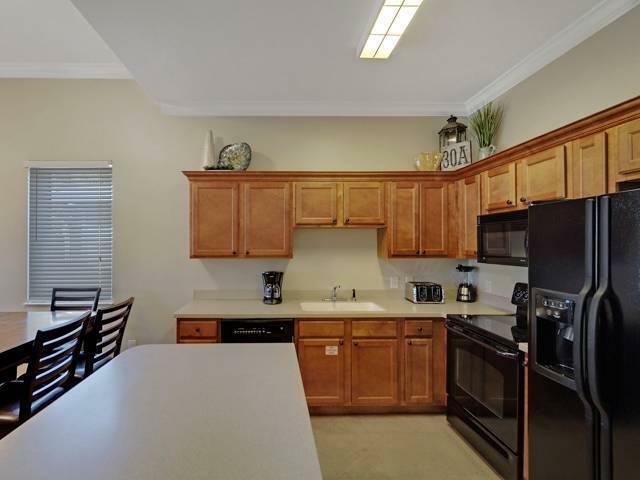 This is a top floor end unit with walk out French doors that open to a screened porch overlooking a relaxing wooded area. 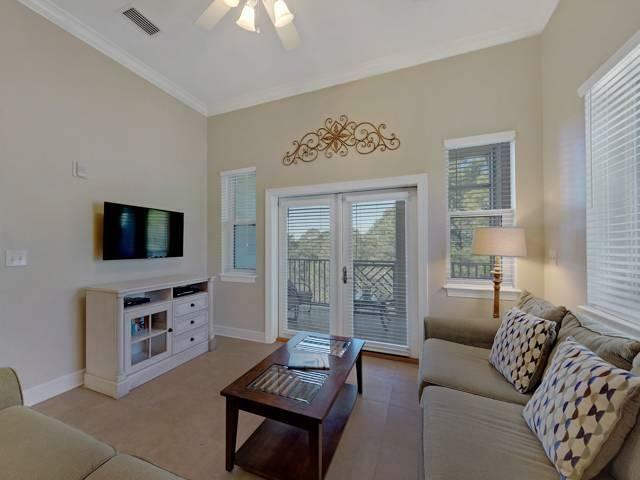 10 ft ceilings throughout, 3 bedrooms and 2 full baths. 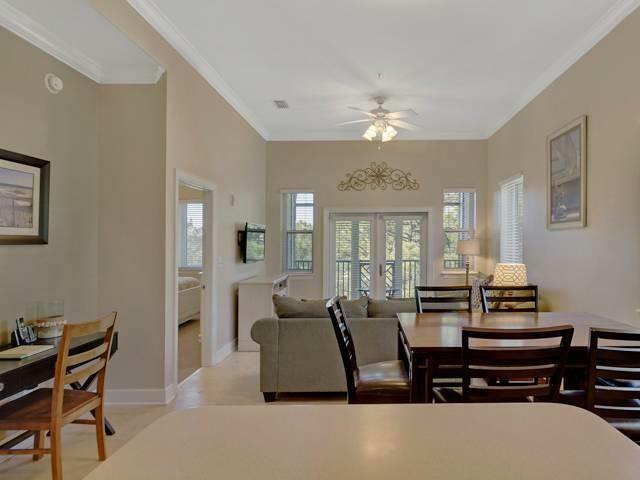 Gated community with private pool and restrooms, golf cart charging stations, basketball area on Lake Mira where you can fish or feed the turtles, ample lighted parking and a very short walk to the beach access off of 30A. 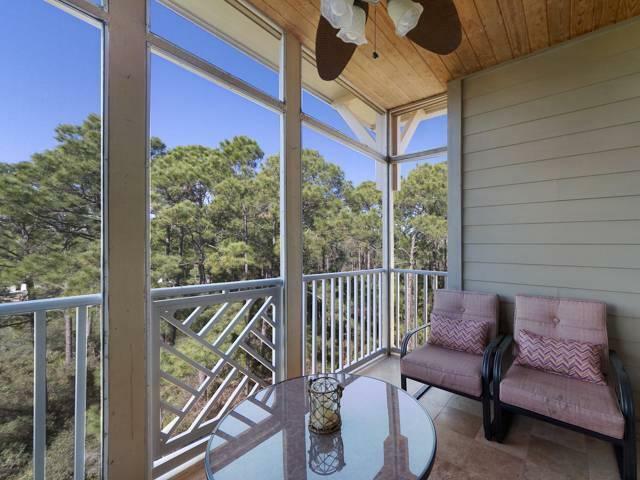 Located within walking distance to 30A shopping, restaurants, 20,000 acres of nature to explore, over 35 miles of bike trails and a short distance to Seaside. Listing courtesy of Garrett Realty Services Inc.
© 2019 Emerald Coast Association of Realtors MLS. All rights reserved. IDX information is provided exclusively for consumers' personal, non-commercial use and may not be used for any purpose other than to identify prospective properties consumers may be interested in purchasing. Information is deemed reliable but is not guaranteed accurate by the MLS or Classic Luxury Real Estate, LLC. Data last updated: 2019-04-18T16:02:38.913.